Pure hydration that’s part pomegranate, part lemon and completely refreshing. 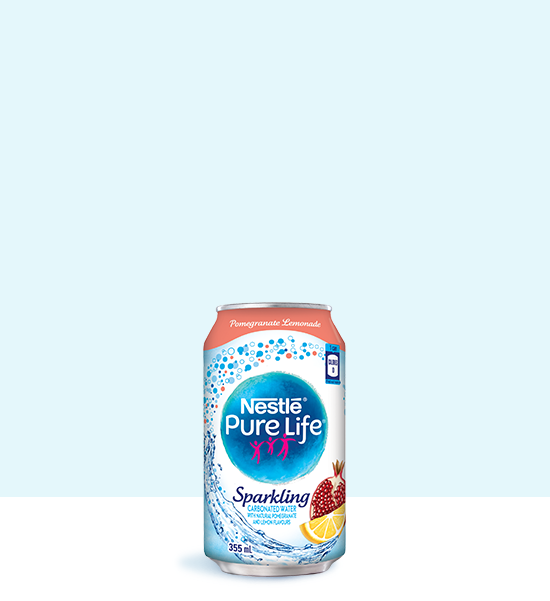 Refresh and uplift any moment while maintaining healthy hydration goals with NESTLÉ® PURE LIFE® Sparkling Carbonated Water, Pomegranate Lemonade. *Meets or Exceeds the Guidelines for Canadian Drinking Water Quality. Refresh and uplift any moment while maintaining healthy hydration goals with NESTLÉ® PURE LIFE® Sparkling Carbonated Water, Lemon Lime. 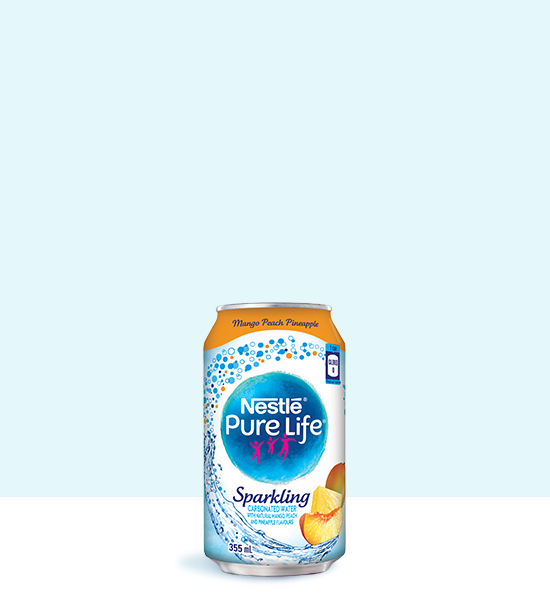 Refresh and uplift any moment while maintaining healthy hydration goals with NESTLÉ® PURE LIFE® Sparkling Carbonated Water, Mango Peach Pineapple. 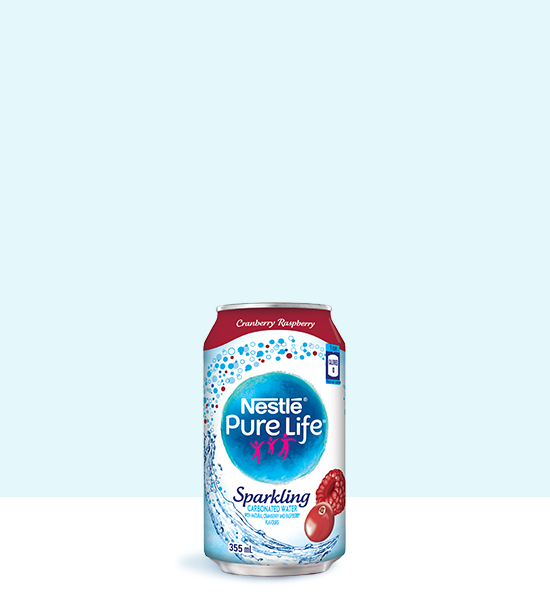 Refresh and uplift any moment while maintaining healthy hydration goals with NESTLÉ® PURE LIFE® Sparkling Carbonated Water, Cranberry Raspberry. All trademarks are owned by Société des Produits Nestlé S.A., Vevey, Switzerland and used under license. ©2018 Nestlé.